Bought a bunch of these for a project but never used these ones. These are still in the box. 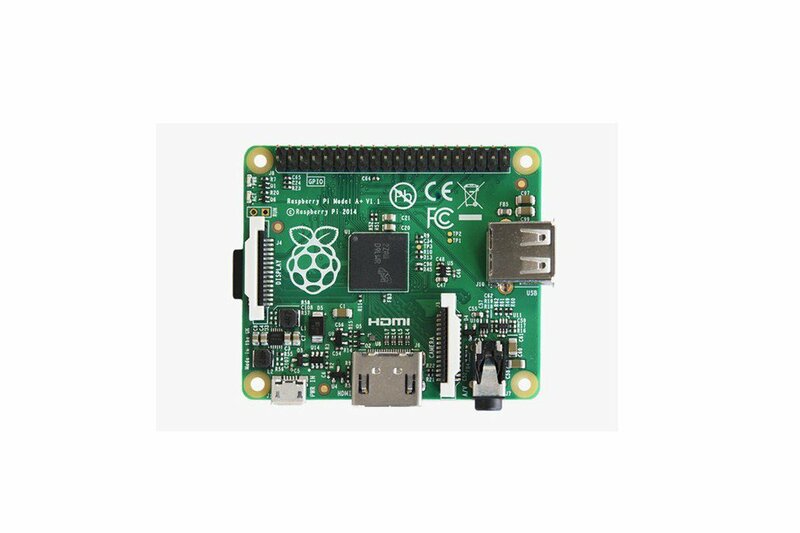 Great for low power Raspberry Pi projects. 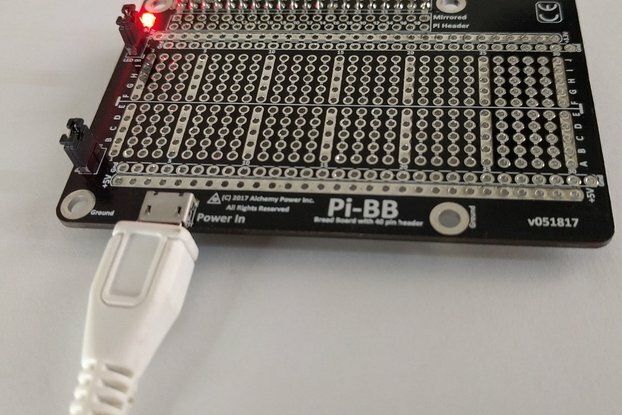 Raspberry Pi Model A+ has 40pin extended GPIO so user can build even bigger and better projects than ever before. 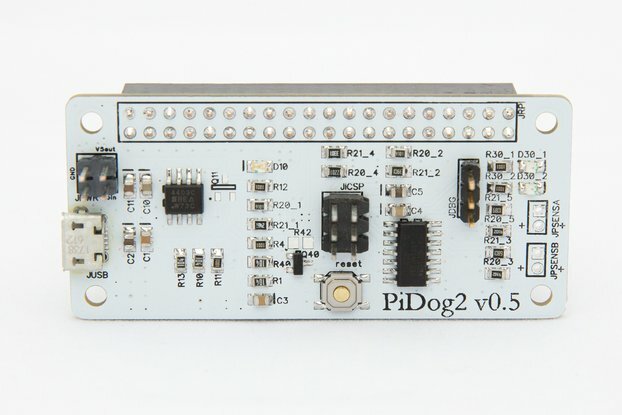 The first 26 pins are identical to the Model A to provide 100% backward compatibility for your projects. Micro SD slot instead of the full size SD slot for storing information and loading your operating systems. 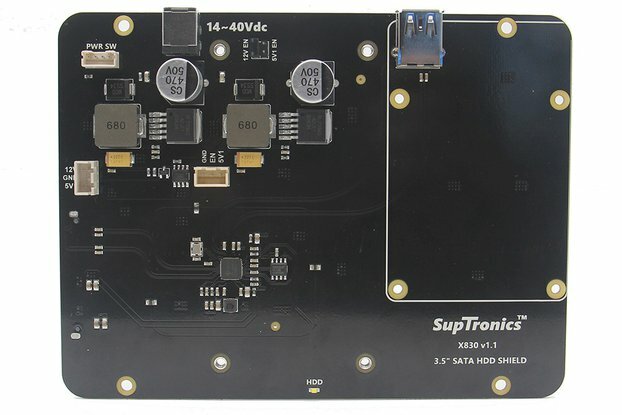 The Board can now provide up to 1.2 AMP to the USB port enabling user to connect more power hungry USB devices directly to the Raspberry PI. 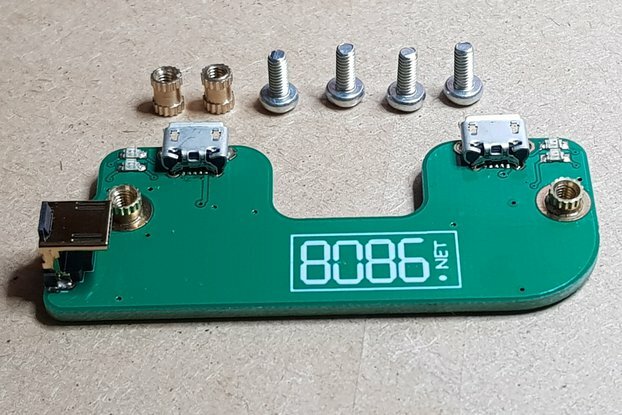 (This feature requires a 2Amp micro USB Power Supply) The A+ board now uses less power (600mA) than the Model A Board (750mA) when running.